Exciting news – I’ll be teaching a Drone Law class at a law school in Northern Virginia this summer. 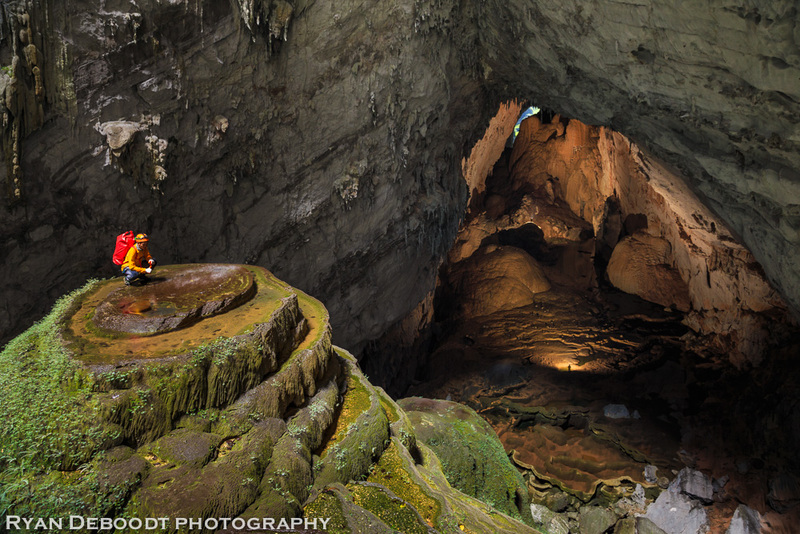 I’m looking forward to sharing everything I’ve learned from this blog and hope it continues. There aren’t any decent and comprehensive text books yet for Drone Law, so I will be working over the next couple of months to develop a curriculum. This will mean fewer blog posts in the short term, but I’ll stay as active as possible. Justin Watkins caught the following video of a tornado in Hutchinson, Kansas with his drone. I would have seen that and gotten out of there, but he stuck around and we have a great video! 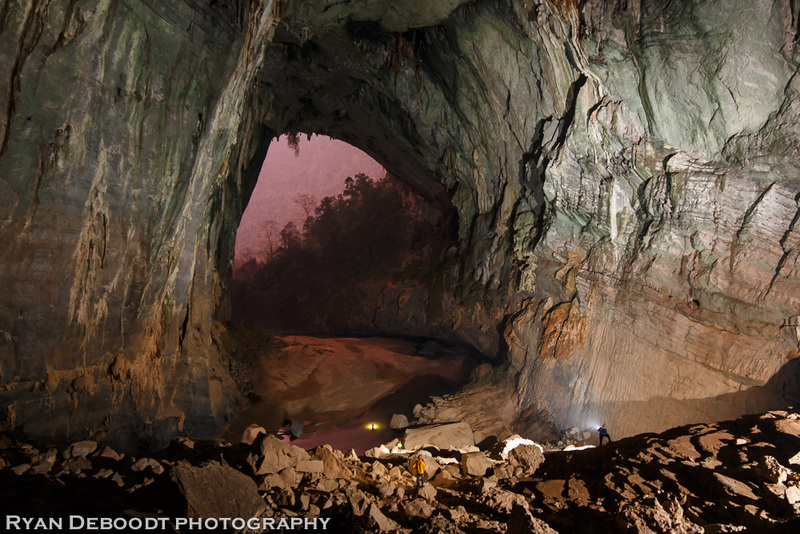 I came across a story that fully warrants a break from my blogging hiatus. Dorian Murphy, 8, of Westerly, Rhode Island, has a rare form of pediatric cancer. His wish is to be famous. 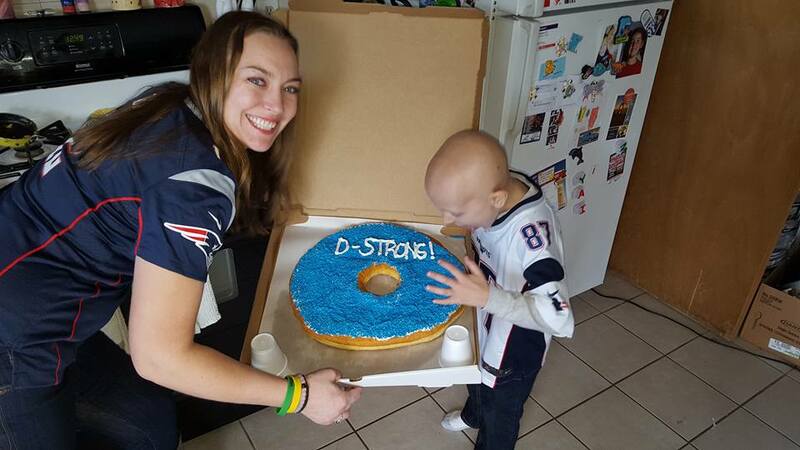 His story is spreading nationally, and Jan 20th was designated “DStrong Day” in Rhode Island. 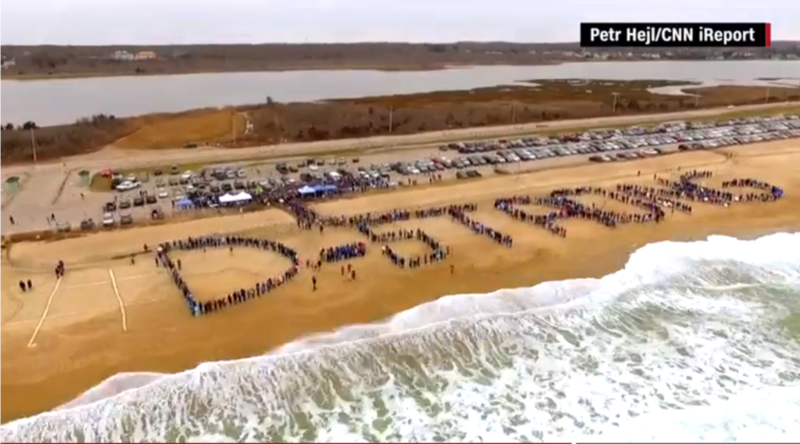 He’s been able to visit the State General Assembly, got a visit from Rob Gronkowski, received a world-class donut cake, and people gathered at Misquamicut State Beach to spell out a human hashtag. You can visit his Facebook Support Page here. Dorian – all the best to you. I hope you enjoy this post from Duke of Drones – and you’re in our prayers. An aerial video taken by drone photographer Peter Hejl along with a story about Dorian. Click on the image to link to the video and article. A donut cake made by Allies Donuts, North Kingstown, RI, for Dorian. Allies is one of my top 5 donut shops. I found out about this story through their Facebook page and I encourage anyone nearby to try them out. Click on the image to link to Allie’s Facebook Page.